If you have a concern or complaint, we want to help. Please let us try to address your concern first. We want to solve your problem as quickly as possible. Tell your healthcare provider about your concern. If you do not feel comfortable about talking with your healthcare provider, ask to speak with the director or manager. Our management staff will seek to resolve your issues to your satisfaction as soon as possible. Please contact the Director of Revenue Cycle for all billing or insurance questions at 970-724-3442, then press 0. If we were unable to resolve your concern, here are some extra steps you may take. Risk Management will notify you within 3 business days of receipt of your grievance. Risk Management will investigate your grievance. A resolution decision will be made. This takes an average of 10 business days. You will receive a written report regarding our decision about your grievance. If you are not satisfied with Risk Management’s report. You may ask for a review by hospital leadership, who will study the grievance. An assigned leader will let you know their decision within 10 business days. If their review will take longer than 10 business days, they will let you know when you can expect to receive an answer. If you are not satisfied with the Leader’s report. Patient Account and Billing Issues: Generally, patient account and billing issues are not grievances. 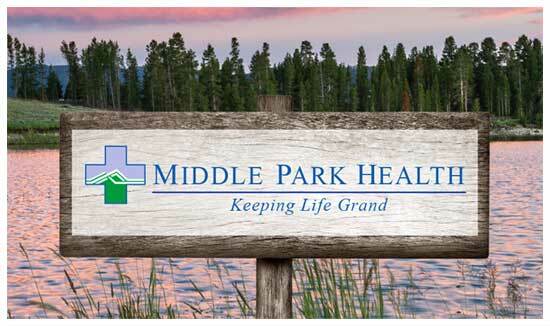 For help with patient account and billing issues, call Director of Revenue Cycle at 970-724-3442, then press 0.